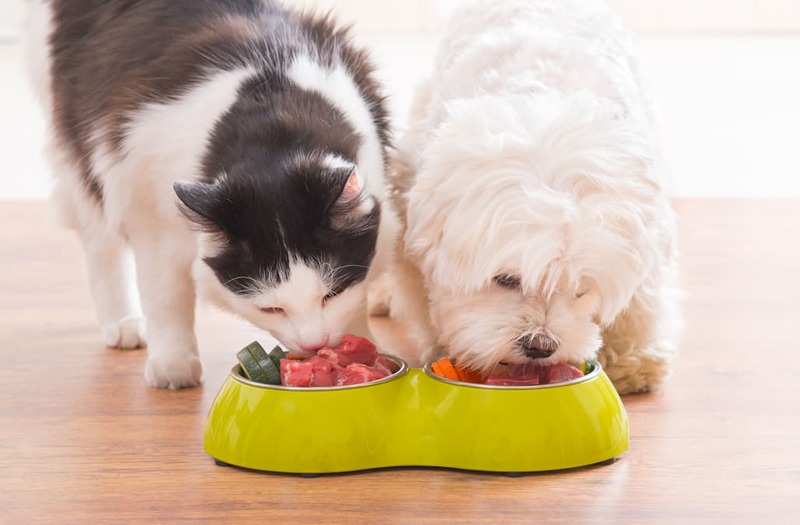 Evanger's Dog & Cat Food Company issued a voluntary recall on Friday after it was discovered that specific lots of its 'Hunk of Beef' product may be contaminated by pentobarbital, according to the FDA. The contaminant in question, which was detected in one lot of the Illinois-based company's 'Hunk of Beef Au Jus,' can cause negative side effects in animals who ingest it — such as drowsiness, dizziness, excitement, loss of balance, nausea, and, in some extreme cases, death. To date, the FDA reports that five dogs have become ill and one has passed away after consuming the contaminated product. The affected 12-oz cans were distributed in Washington, California, Minnesota, Illinois, Indiana, Michigan, Wisconsin, Ohio, Pennsylvania, New York, Massachusetts, Maryland, South Carolina, Georgia and Florida, and were manufactured during the week of June 6 – June 13, 2016. Customers are being urged to return cans with lot numbers that start with 1816E03HB, 1816E04HB, 1816E06HB, 1816E07HB, and 1816E13HB, and have an expiration date of June 2020 to the place of purchase for a full refund.